​Lyon manager Bruno Genesio will not take over at Newcastle United if Rafa Benitez leaves in the summer, according to reports. The current Magpies boss only has a contract until the end of the current campaign, with speculation intensifying over whether or not he will stay at St James' Park. Newcastle's preferred option is to keep the Spaniard, but rumours linking Genesio to the Magpies hot seat are "false" and "inaccurate," according to Le10Sport. The Lyon manager confirmed this week that he would step down as their head coach in the summer, but the report also claims that the Frenchman's name hasn't even been considered in Tyneside, with the priority still very much to get Benitez to sign a new deal. Benitez was appointed in March 2016, and following relegation, the 59-year-old guided the club to the Championship title at the first attempt, where he has subsequently kept the Magpies in the Premier League despite little investment in the squad from owner Mike Ashley. The former Liverpool manager is adored by the Toon army, but there is a growing sense of dread that another summer of no transfer activity may force the Spaniard out. 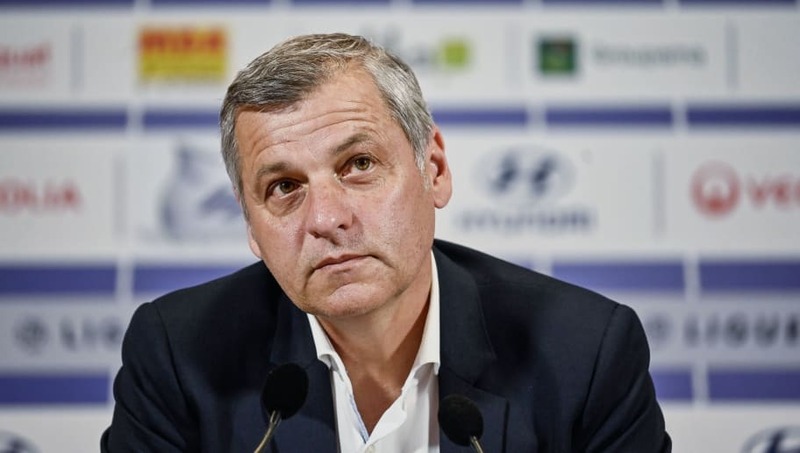 Meanwhile, Lyon manager Genesio has told his players he would be leaving his hometown club at the end of the season after spending four years in the role. The 52-year-old has won 54% of his 176 games in charge, with Les Gones finishing as runners-up in his first season and qualifying for the Champions League knockout round this year, before ultimately losing to Barcelona in a spirited performance. However, they currently lie third in Ligue 1, just three points clear of St-Etienne in the Champions League play off spot and 25 points behind leaders Paris Saint-Germain, and Genesio clearly feels he has taken the side as far as he can go.